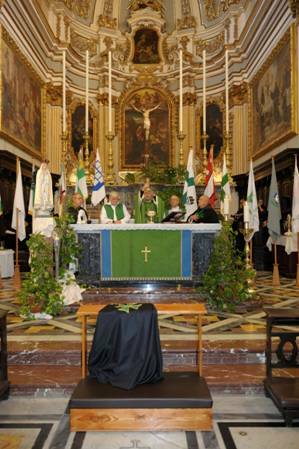 In April 2013, the Supreme Grand Priory sanctioned the consecration of the new Grand Priory of Germany of the Hospitaller Order of Saint Lazarus of Jerusalem. 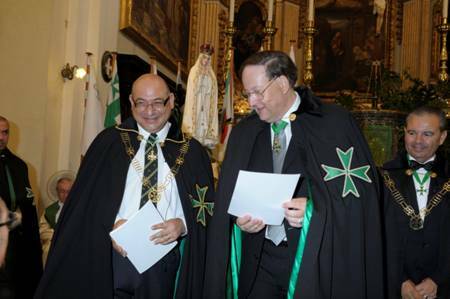 This proved to be the result of several months of coordination between the Office of the Grand Chancellery of the Order and the Grand Prior - Elect of the German Grand Priory, the Chevalier Peter Neuen KLJ CMLJ. 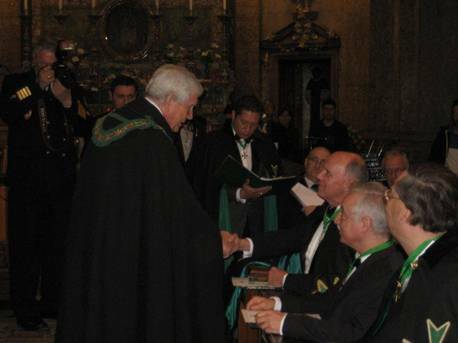 The Supreme Grand Prior, aided and assisted by other Grand Officers of the Order, raised Chevalier Neuen in the April investiture to the rank of Knight of Grace of the Order and then bestowed upon him the office of Grand Prior of the Grand Priory of Germany after the necessary ritual and obligations were followed as per Lazarite custom. Additionally, other German postulants were admitted into the Order so as to create the foundation of a properly constituted Grand Priory with a challenge to increase the Order's Hospitaller work in the jurisdiction of Germany. 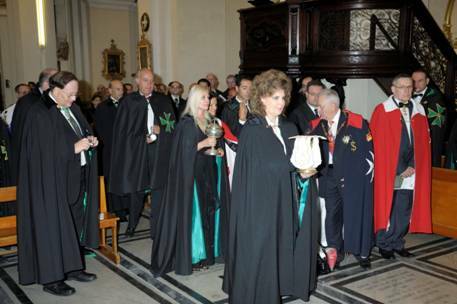 A number of postulants who were sanctioned by the Supreme Grand Priory to join this new Grand Priory of Germany unfortunately could not be physically present during this day and thus a mini-investiture was also organised in the month of October 2013 to accommodate the confreres and consoeurs in question and to bring them into the Order in the traditional ritual of the Order. The Supreme Grand Priory congratulates the newly elected Officers of the German Grand Priory and augurs them well in their Hospitaller commitments.